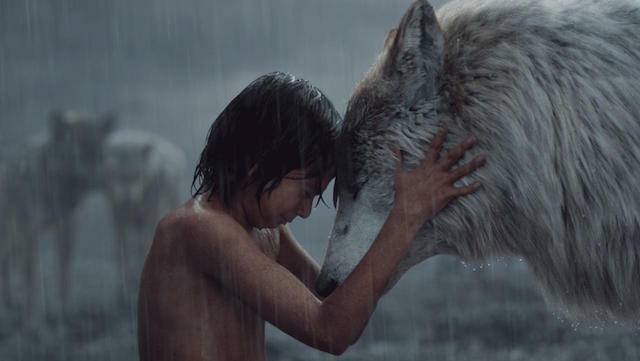 Rob Legato went the extra mile to make the talking animals in "The Jungle Book" seem real, and the Academy is likely to reward him for his efforts. Last year, the Academy rewarded George Miller’s Best-Picture contender “Mad Max: Fury Road” with 10 Oscar nominations and six wins. 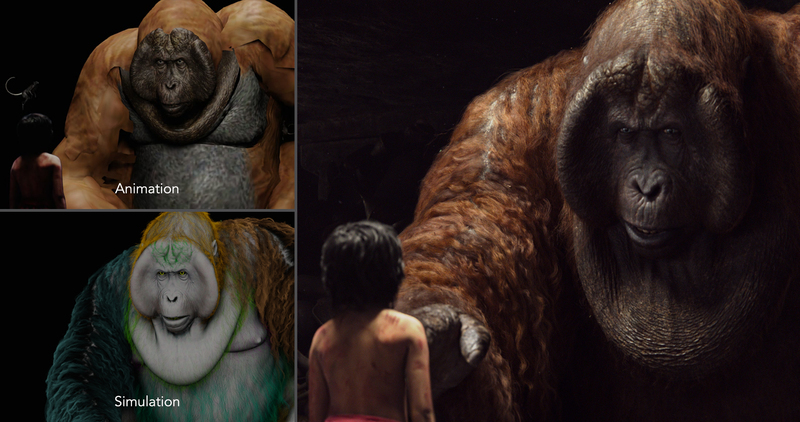 Jon Favreau’s “The Jungle Book” belongs in the same cinematic groundbreaker category, but partly because Disney marketing wasn’t able to pull the movie out of its family movie ghetto, only the Visual Effects branch of the Academy nominated this wondrous achievement that wowed global moviegoers to the tune of $964 million worldwide. 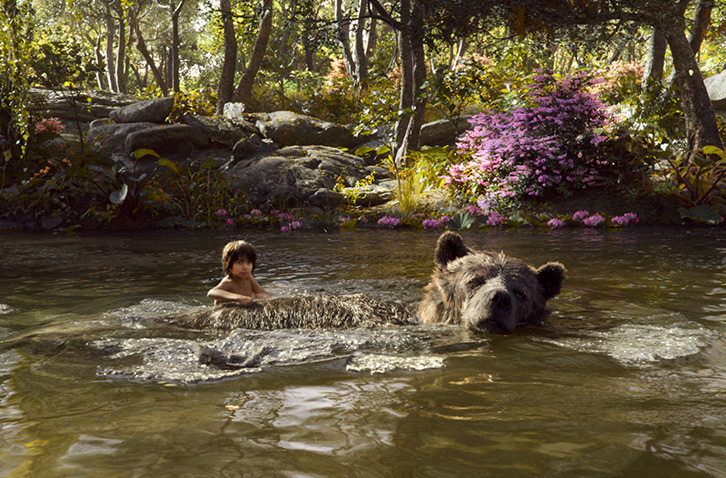 Favreau and screenwriter Justin Marks took Rudyard Kipling’s classic tales of Mowgli and his brothers and, with help from James Cameron and Martin Scorsese’s go-to VFX master Rob Legato (“Titanic,” “Aviator,” “Hugo”), created a seamlessly natural digital world with many vibrant animal characters — and one live boy (Neel Sethi). 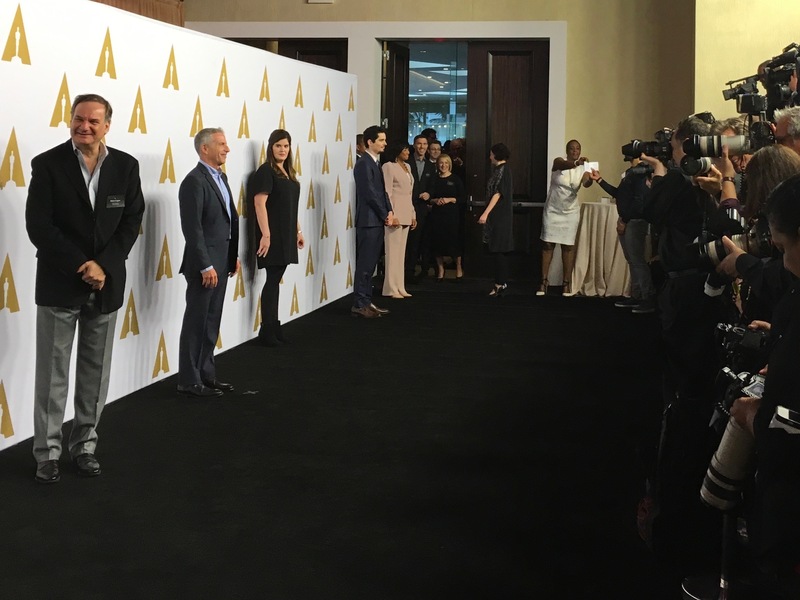 Rob Legato, Marc Platt and Damien Chazelle arrive at the Academy Nominees lunch. 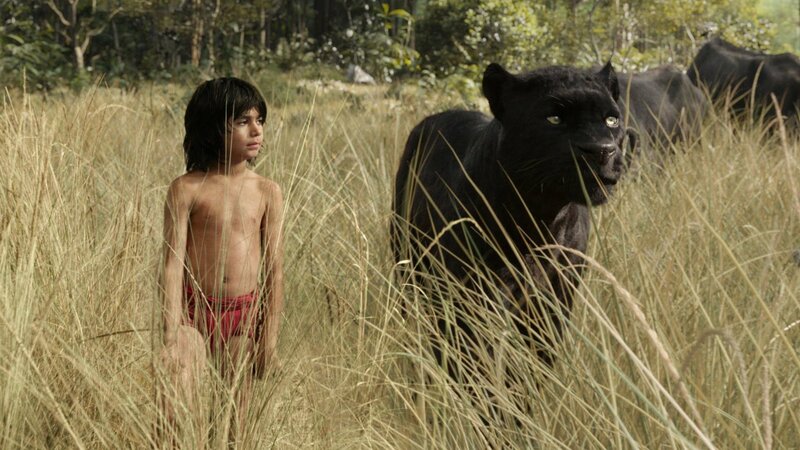 Finally, “The Jungle Book” will win an Oscar for its only nomination, Best Visual Effects, as well it should. Favreau and Legato did such an amazing job with the naturalistic, immersive jungle environment and animated characters that many people take the accomplishment for granted. Favreau and Legato recognized the pitfalls of trying to believably place one human boy in an entirely digital, naturalistic environment. This isn’t fantasy-world “Avatar.” This is digital India. Favreau calls up fond memories of Disney’s 1967 animated musical, weaving in a couple of songs and creating a grand set piece led by Christopher Walken as a giant ancient orangutan (gigantopithecus, to be exact). To pull off this feat, he and Legato had to orchestrate a massive team of creative artists with one common goal: create a cohesive, entertaining, populist narrative. Favreau was sold. Here’s how they did it. Make an animated movie look real. Amuse a child actor on an empty set. With the King Louie sequence, Favreau saw an opportunity to add over-scale Kaiju action to the original; they recast him as the long-extinct gigantopithecus, modeled after Marlon Brando’s Colonel Kurtz in “Apocalypse Now,” a daunting figure emerging from the shadows.